Sandy Beach Lodge & Resort has a unique history which is integral to the business and the resort’s culture. We’re proud to be a part of the village of Naramata and its history. 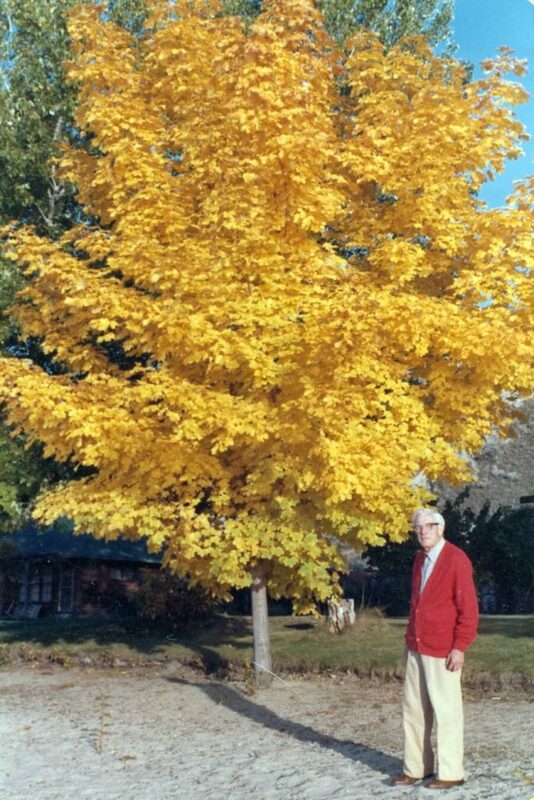 The Braidwood family first purchased the Mill Road property in 1945 from the MacKay family. The waterfront property was an orchard with two cabins originally built in 1923. They proceeded to build the Sandy Beach Lodge from local logs, with the assistance of Don Salting and his family. The lodge opened in the summer of 1951 with full dining facilities, featuring high tea during the summer months. 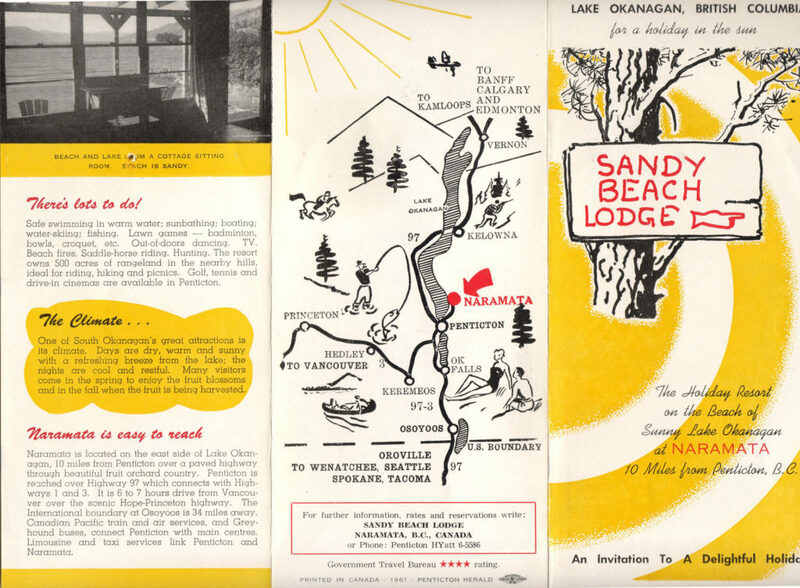 The Braidwood family operated Sandy Beach Lodge as a seasonal resort for 35 years. It briefly ran as a tennis camp in the mid 70’s. The business was then sold to the Corcoran family who had a vision for Sandy Beach Lodge to maintain and restore the original log lodge, built by the Braidwood family, and replace the five seasonal cottages with log cabins to complement the existing log lodge. These new cabins would be winterized for guests to enjoy year round. The Corcoran family had a desire for an emphasis on providing a family oriented resort, with a low density development, that afforded privacy and showcased the original log lodge and beautiful beachfront. It was their desire to honour the Braidwood’s initial concept, while upgrading the facility for a new generation. With these goals in mind, a number of capital works were undertaken over the past 30 years, always keeping top priority the integrity of the property, and a desire to provide families with a memorable summer holiday experience. Upgrades include the restoration of the interior of the main lodge, the addition of a hot tub, plus adding a dining area facing the lake. Property improvements and changes continue, but our many returning guests remain a constant. We are proud to have them share in our history, with some guests who have been returning for generations.